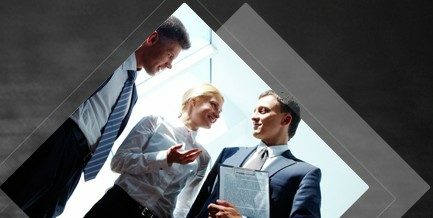 ♦ Engineers are available for Overseas service. 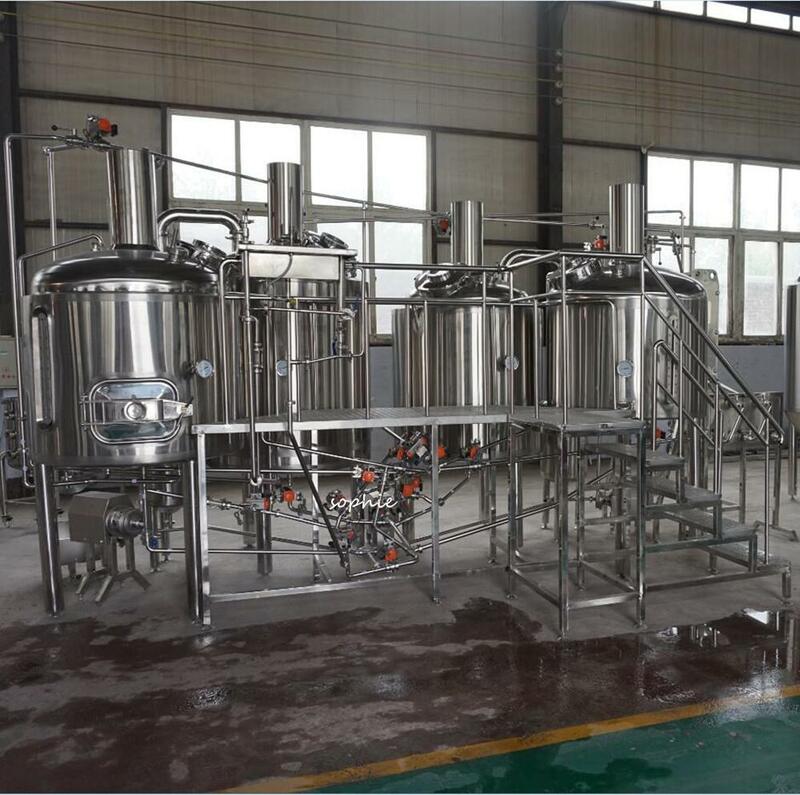 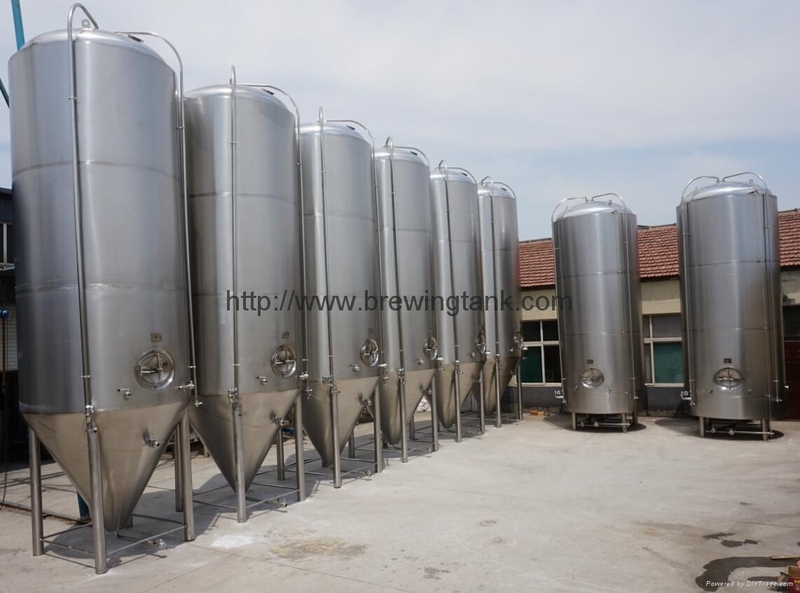 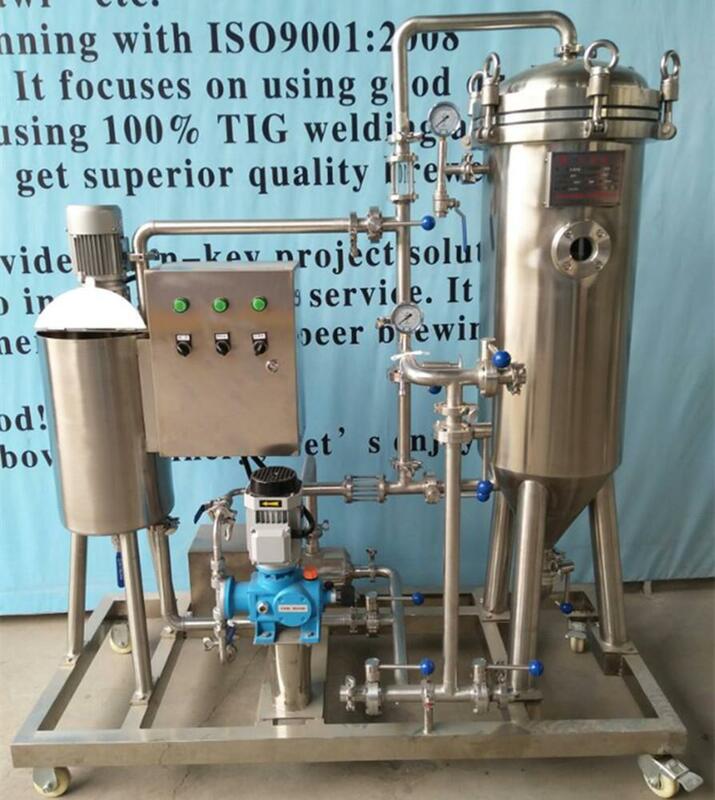 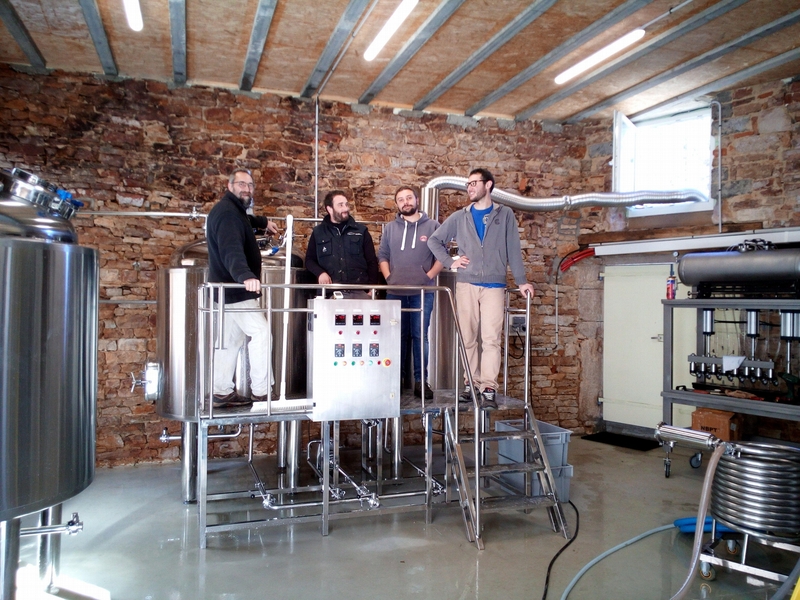 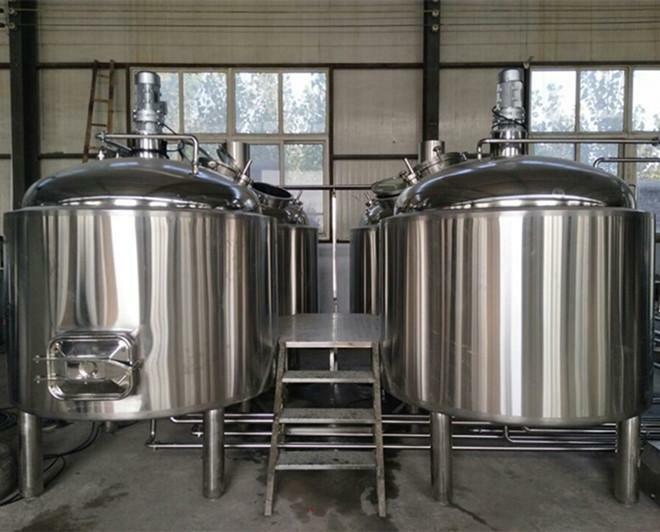 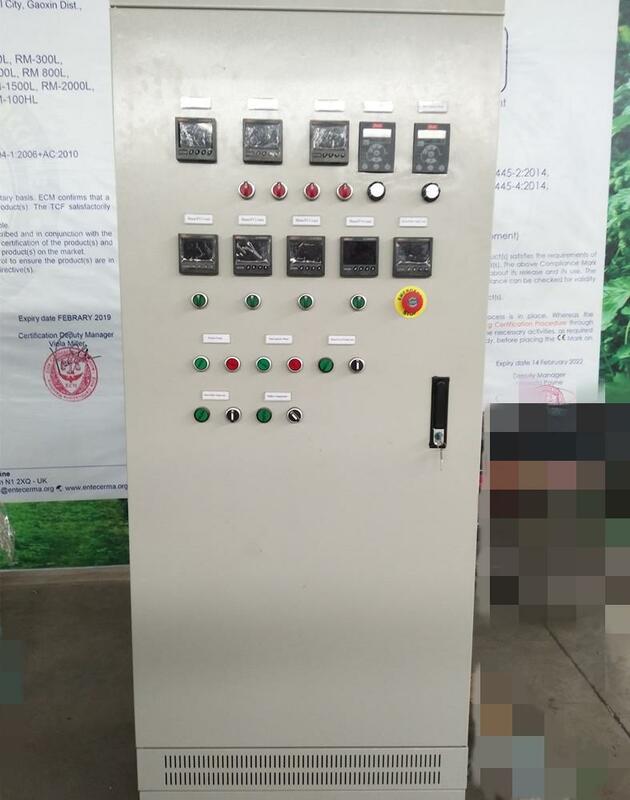 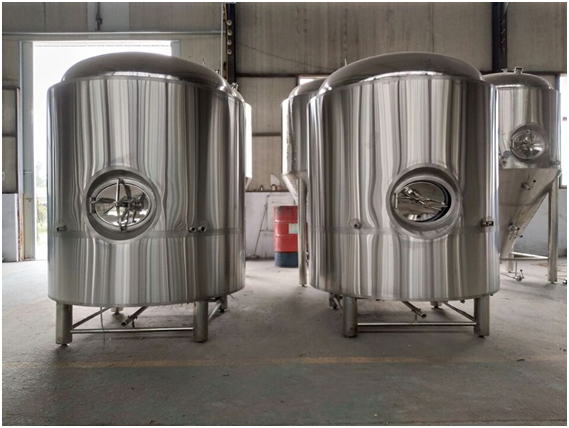 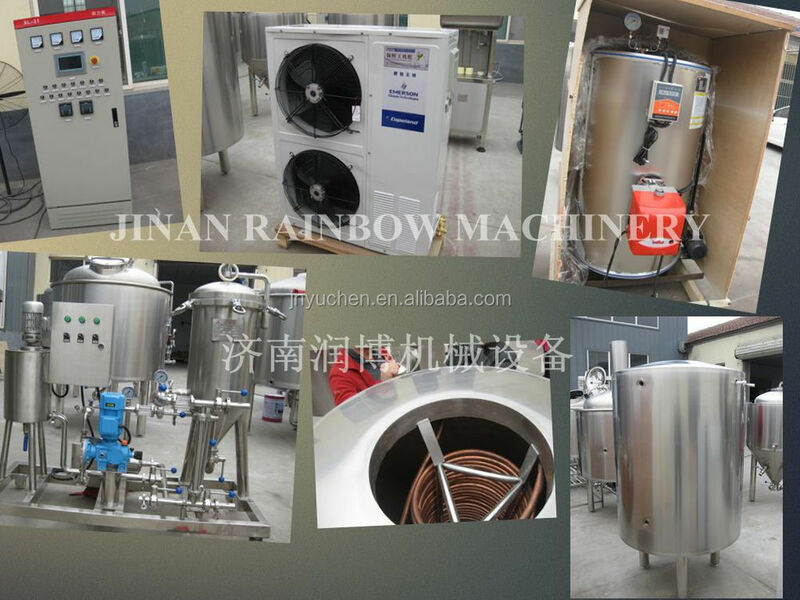 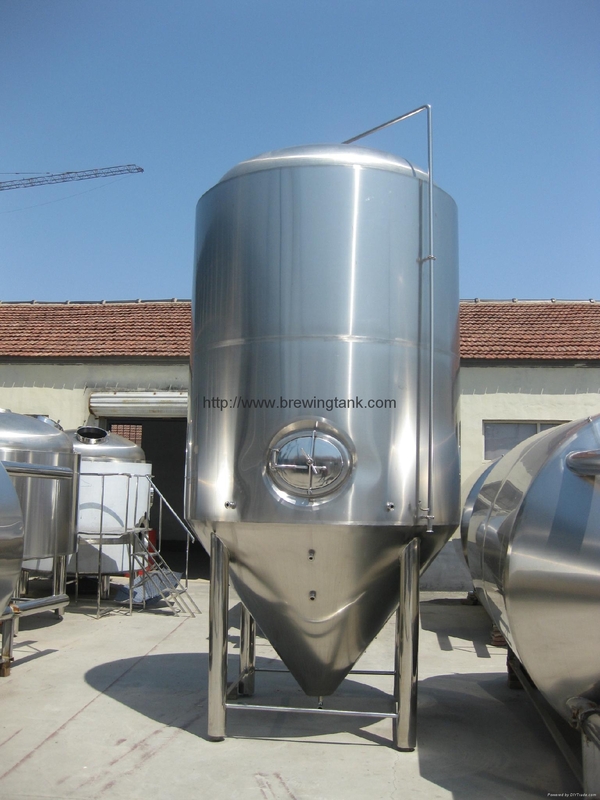 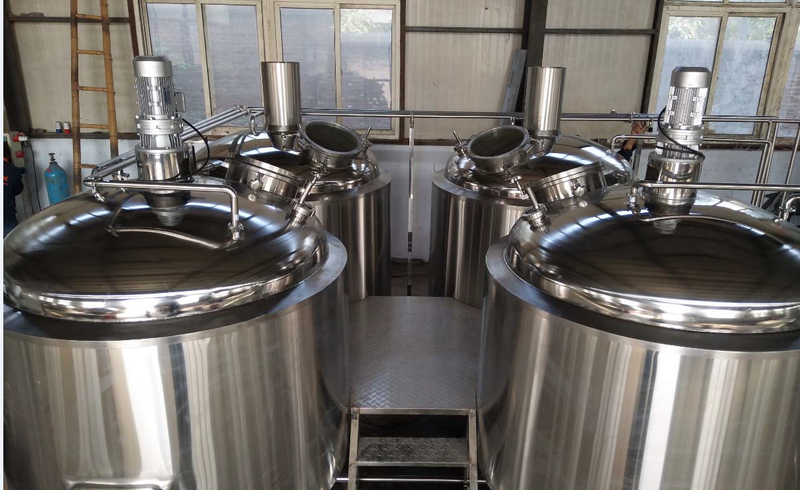 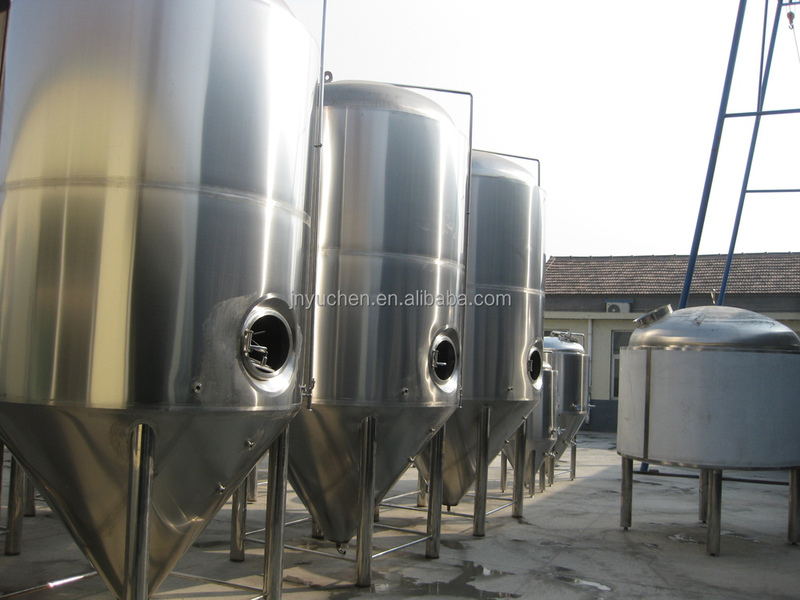 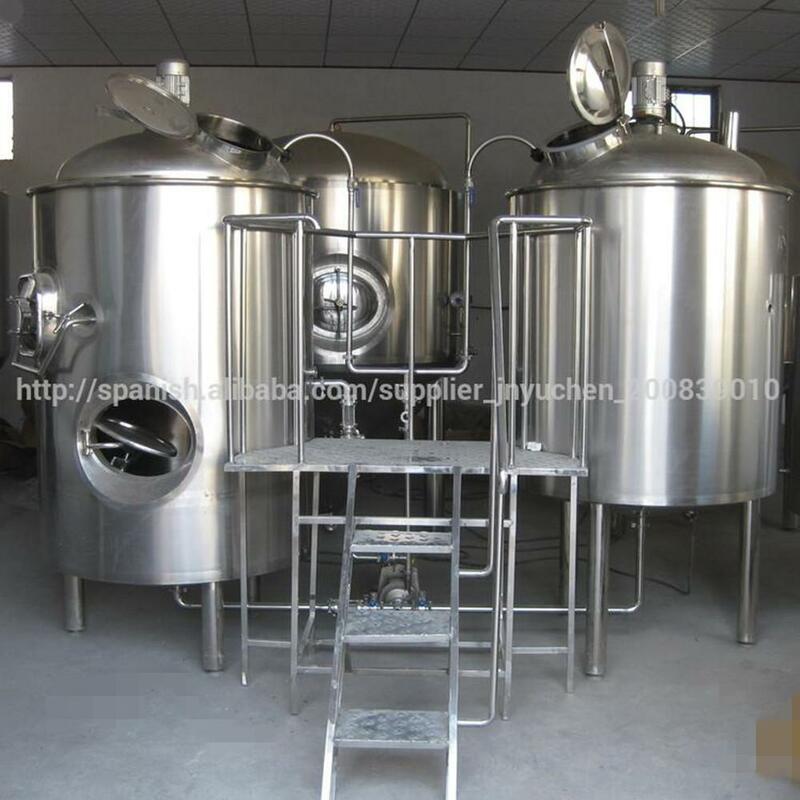 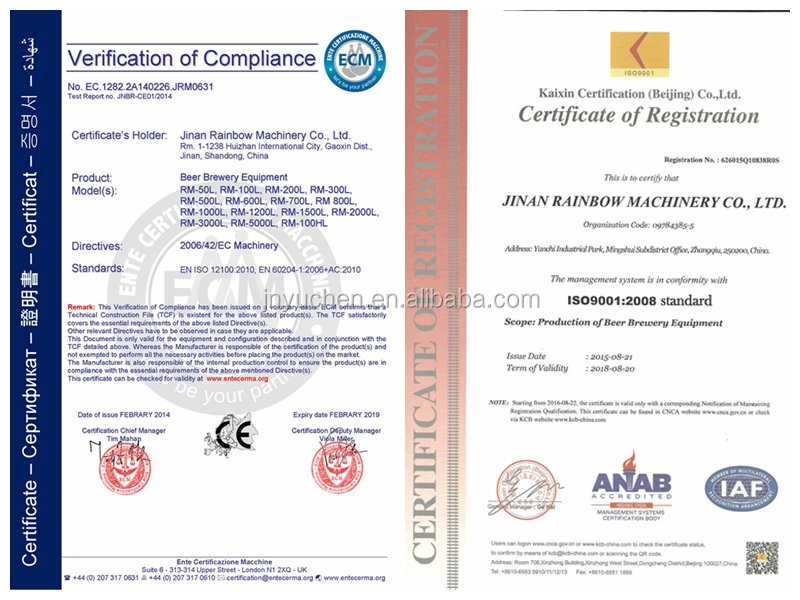 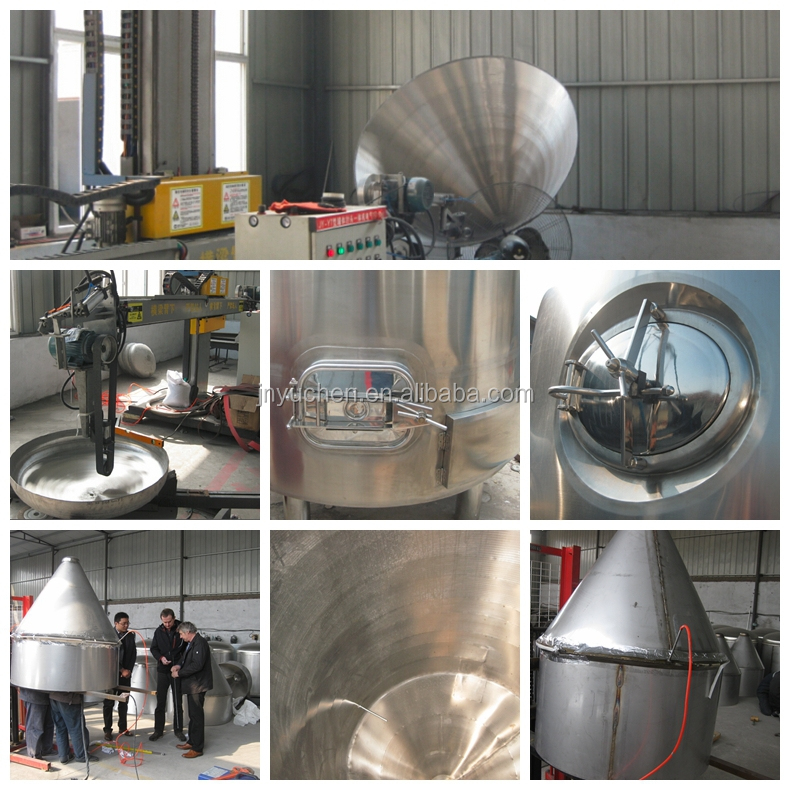 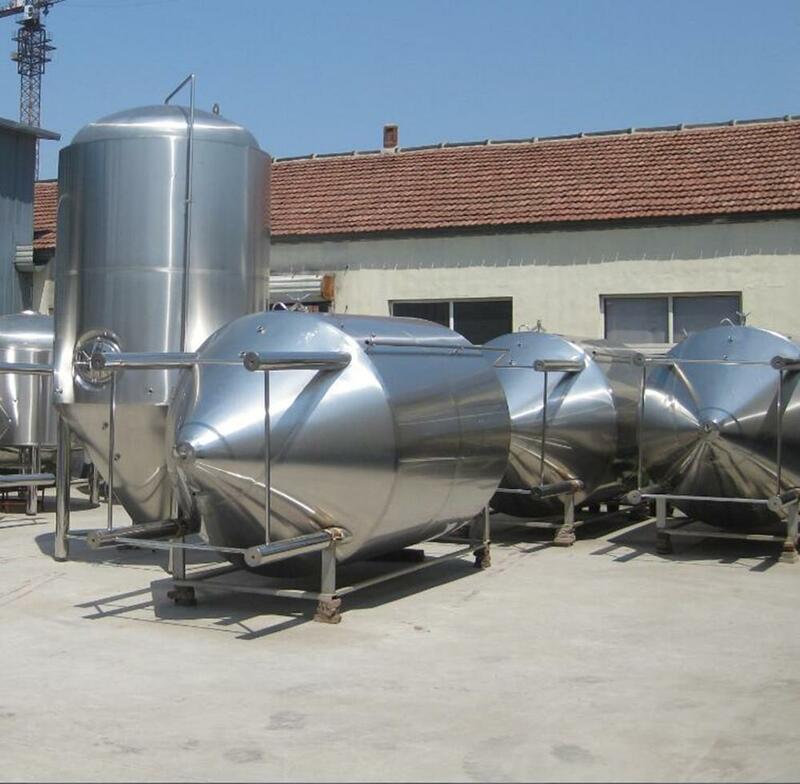 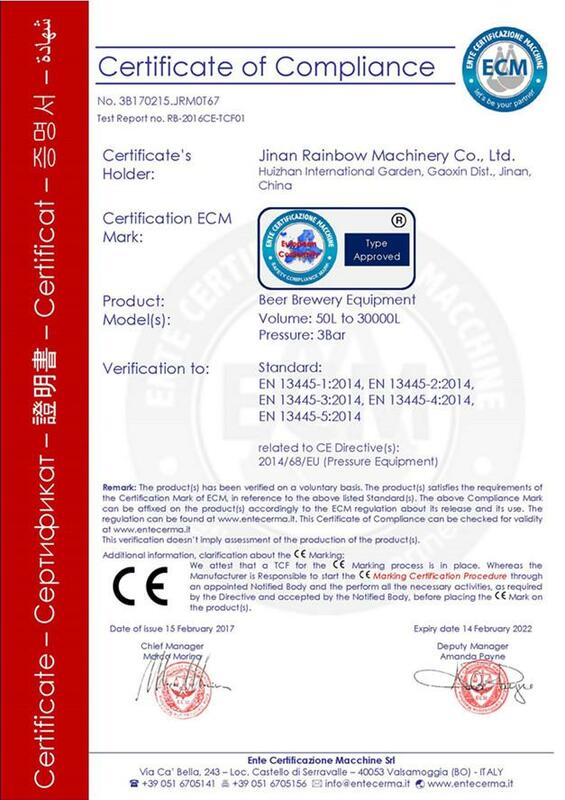 Provide installation, commissioning/testing, maintaining and personal training, beer production technology. 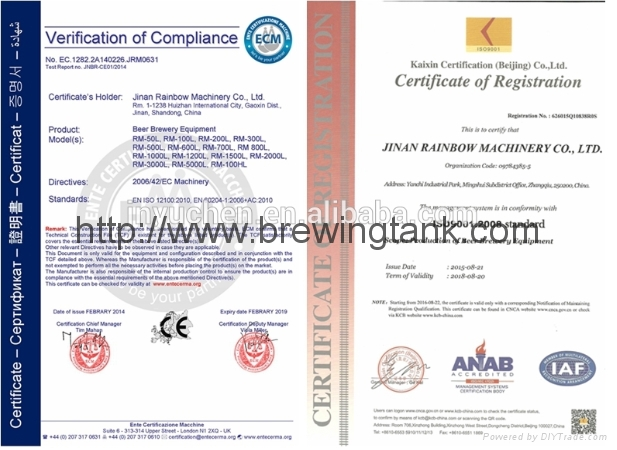 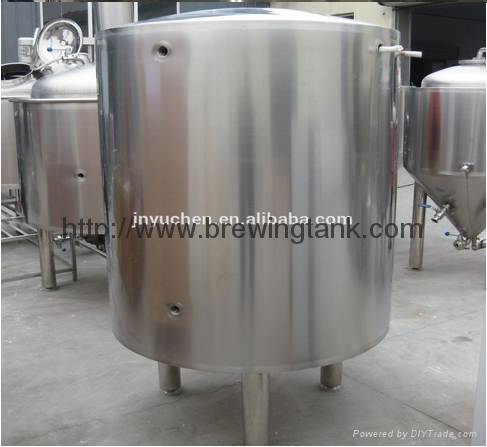 The 3000L brewing system configuration for your reference.